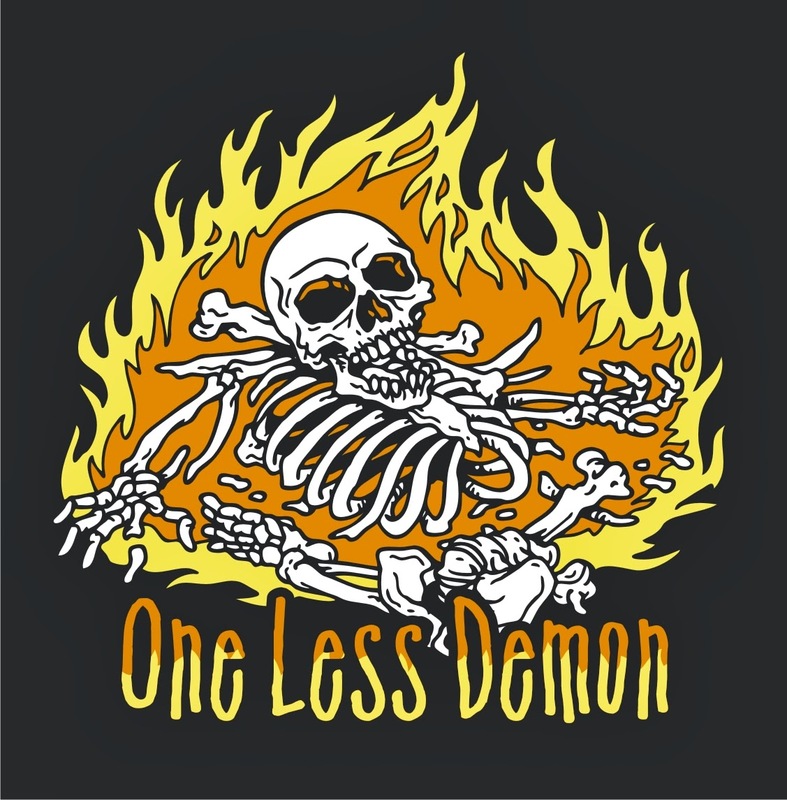 One Less Nemesis Blog: Win a free One Less Demon tee! Win a free One Less Demon tee! We've teamed up with the awesome peeps at Winchester Bros to give away a One Less Demon tee! Click here to see the contest details. We've also added the contest instructions below. Winner will be drawn some time on Thursday, February 13.